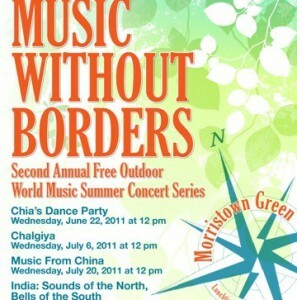 August 3rd brought record crowds of all ages to the Morristown Green for the fourth and final Music Without Borders performances which featured India: Music of the North and Bells of the South. Over 360 people delighted to the vocal performance by Astha Shukla accompanied by tabla and harmonium and additional singers followed by the exquisite dancing by elegantly costumed Madhumita Parmar. Please be sure to visit the links below for video coverage provided online by Kevin Coughlin of MorristownGreen.com and photos, taken by Karen Fucito of MorristownPatch.com. Inspired by Colombian rhythmic and melodic traditions, Chia’s Dance Party delivered a unique musical experience of infectious Latino danceable grooves. 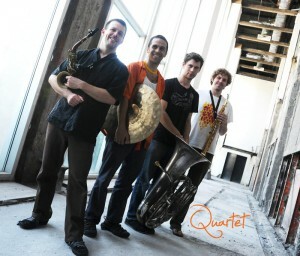 CHIA’s Dance Party is a New York City-based Quartet/Quintet. T The band performed original material inspired by the Colombian rhythmic and melodic traditions, yet explored different genres and compositional approaches. CHIA’s Dance Party has a distinct sound as a result of the diverse background of its musicians. Ben Stapp, an exeptional tuba player brought his vast experience in experimental, classical and rock music. Alex Terrier on soprano saxophone delivered the best, virtuosic sounds of modern jazz, and Justin Wood on alto sax and flute added adventurous and fearless contemporary sounds and concepts. All of these qualities were catalyzed by musical director, Martín Vejarano on Drums. Missed the performance? Check out these videos and articles by MorristownGreen.com and MorristownPATCH to see how much fun everyone had! 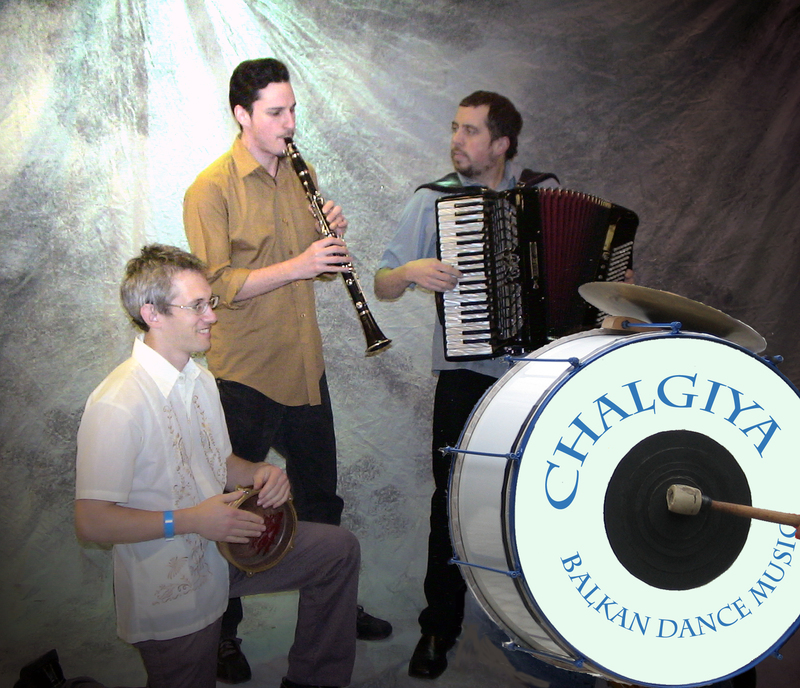 Chalgiya plays music from the Balkans – specifically Macedonia, Greece, Bulgaria, and Albania. This classic trio instrumentation of clarinet or saxophone, accordion, and traditional drums (tapan or darabouka) brought both the spirit of village dances and the flavor of urban cafe music. Chalgiya means “orchestra” in Turkish, and refers to the urban songs and sounds found in Balkan cafes and nightclubs in much of the 20th century. The trio is comprised of musicians at the heart of the booming Balkan scene in NYC: Greg Squared (Ansambl Mastika, Veveritse Brass Band) on woodwinds, Matthew Fass (Raya Brass Band) on accordion, and Matt Moran (Slavic Soul Party!) on percussion. Missed the concert? Be sure to visit YouTube for a video of the dancing on the Green!Also check out the coverage on MorristownGreen.com and Morristown PATCH. Music: Known for its intricacy, richness and variety, Indian music matches every occasion, reason and season. This presentation celebrates the onset of “SAAWAN”, the rainy season, which brings joy and relief after a harsh summer and hence is eagerly awaited and celebrated with music and dance. Showcasing India’s classical, devotional and folk genres, these compositions describe the beautiful mood created by the dark clouds, cool breezes and gentle showers and the atmosphere of joy and festivity felt by one and all. 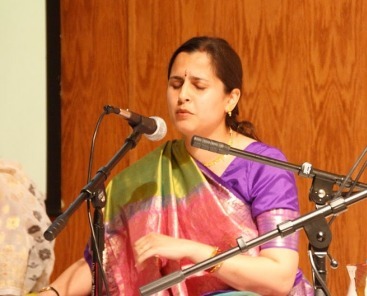 Featuring Ms. Astha Shukla a vocalist specializing in Hindustani Classical, semi- classical and light music, she is an active concert artist and the founder of the SwarVeena School of Music in New Jersey. Dance: Shubanjali’s award-winning artistic director and founder of both the dance school and company of the same name, Suba Ramesh Parmar, has been honored by the government of India, Union County and the State of NJ for her outstanding contributions to the art of Indian classical and folk dance. At Music Without Borders, she will showcase the intricate traditions of temple dancers of India, accompanied by Ms. Madhumita Parmar and a team of dancers from Shubanjali. Highlights of the program will be a breathtaking Cosmic Dance of Lord Shiva, and the spectacular Peacock Dance. Missed the performance? Check out the wonderful coverage -with video – by Kevin Coughlin of MorristownGreen.com as well as additional photosby Karin Fucito of MorristownPATCH. 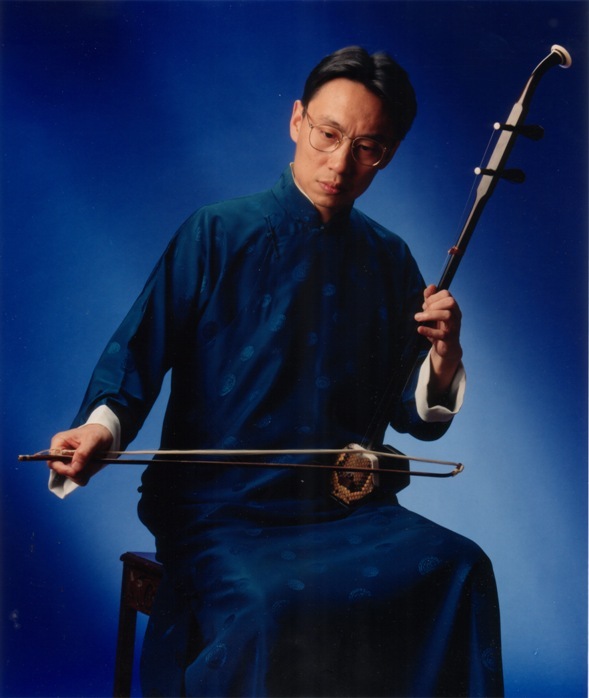 Visit our Music Without Borders page for more information. Also be sure to check out the Sunday, June 19, 2011 Daily Record feature article by William Westhoven and June 21st Morristown PATCH feature articles on the series..